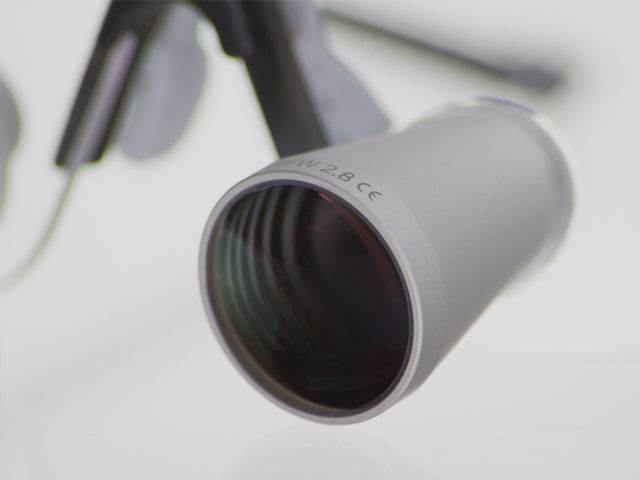 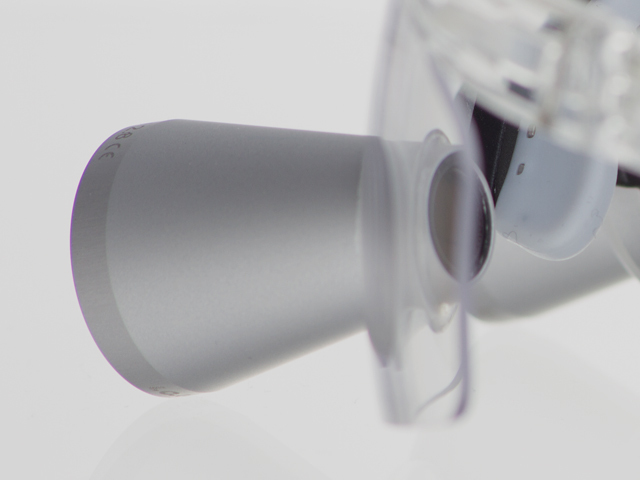 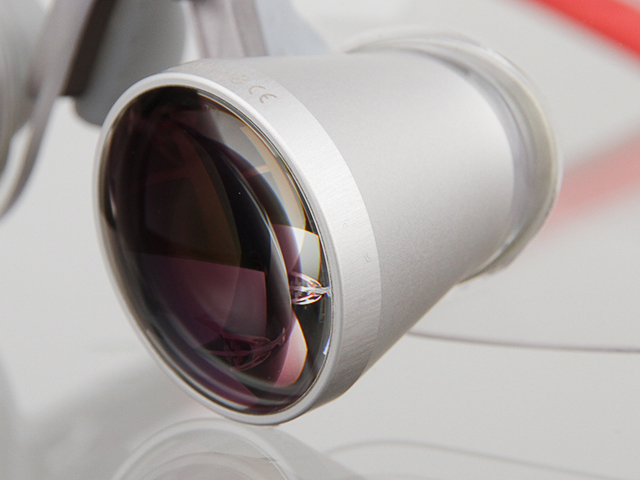 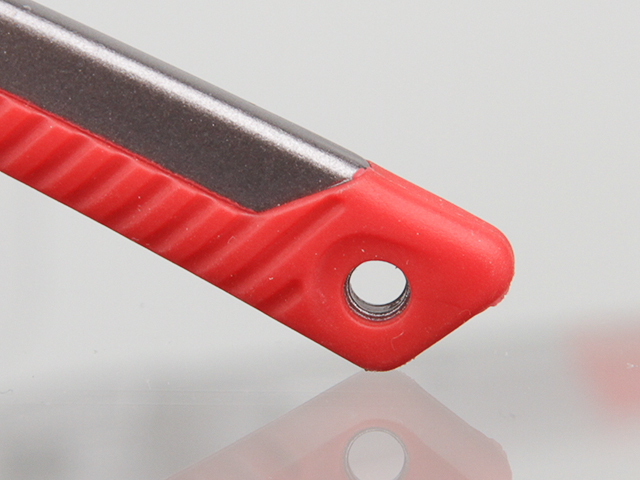 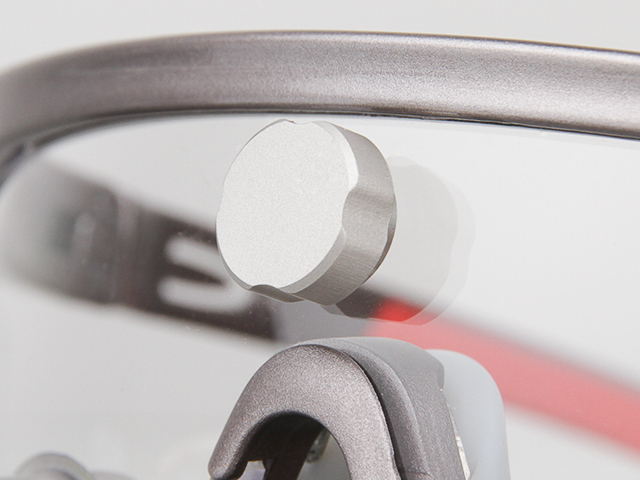 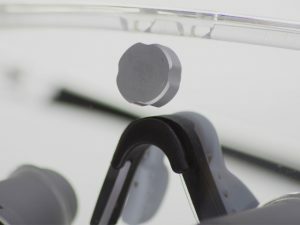 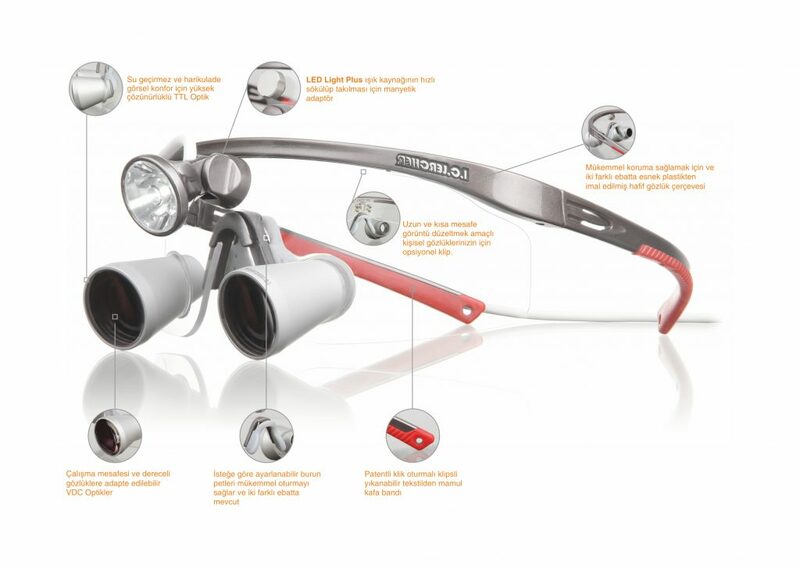 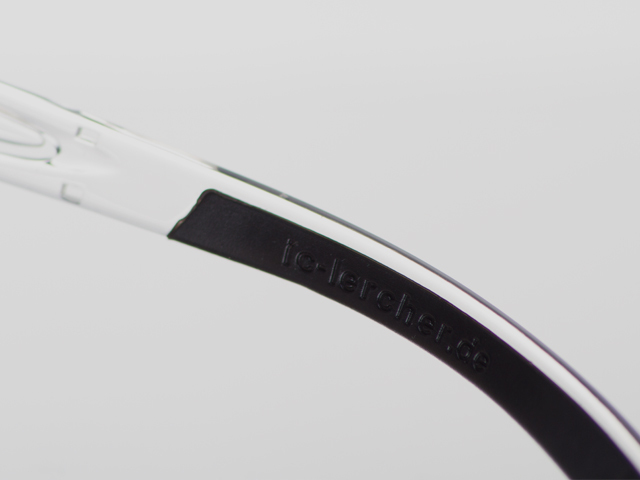 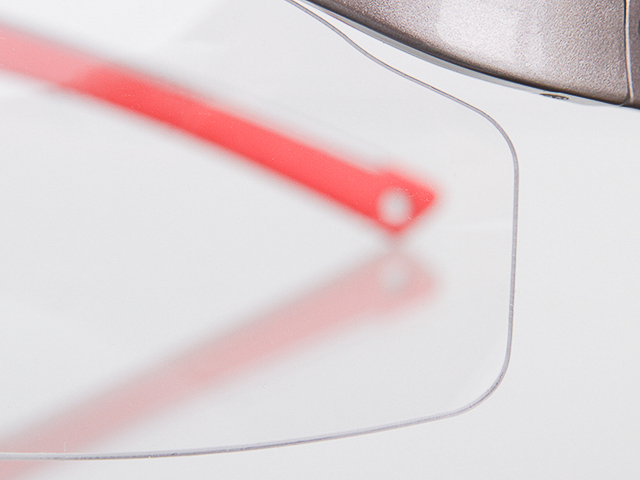 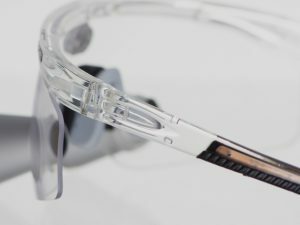 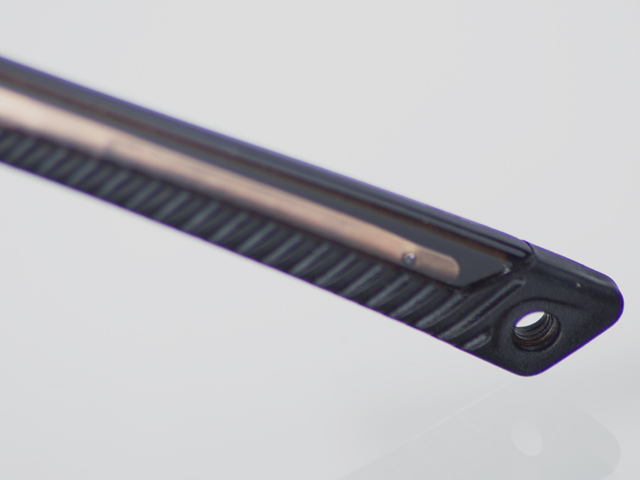 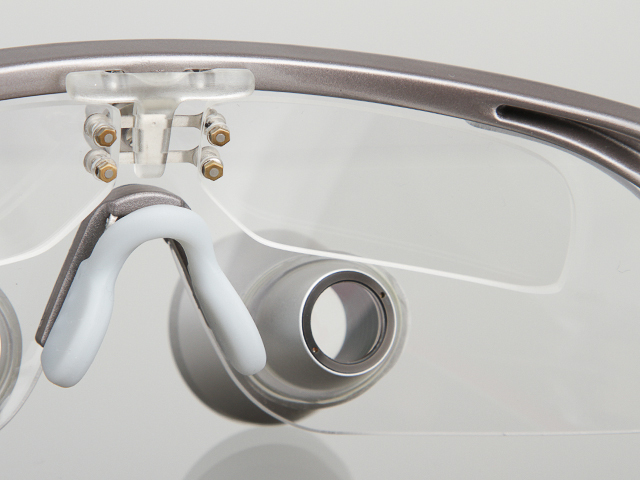 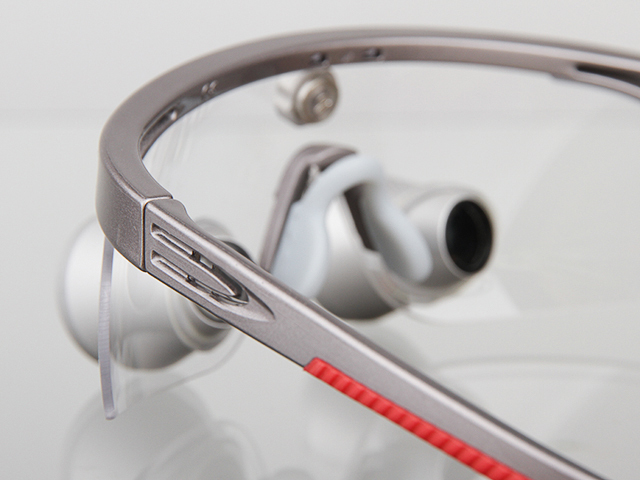 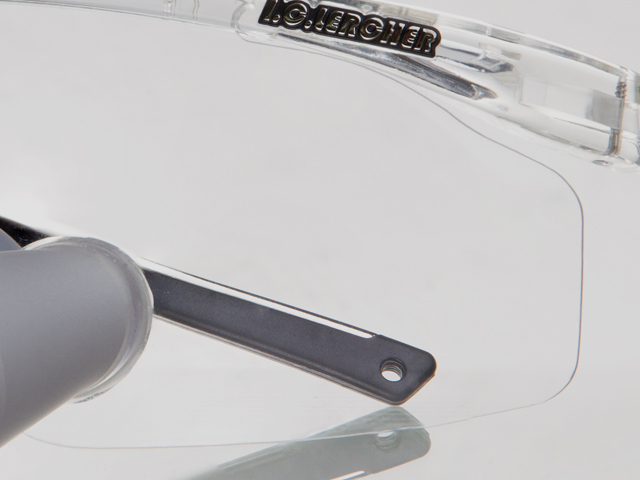 The newly developed M-View is the optical center of our loupe-systems. 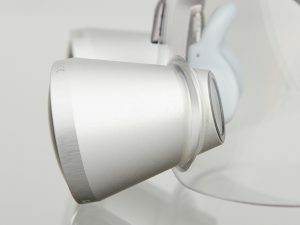 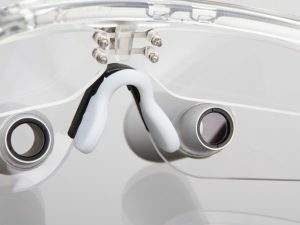 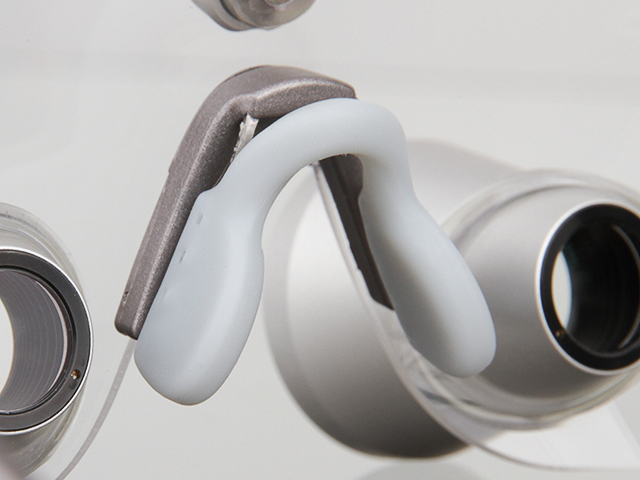 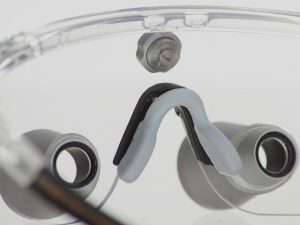 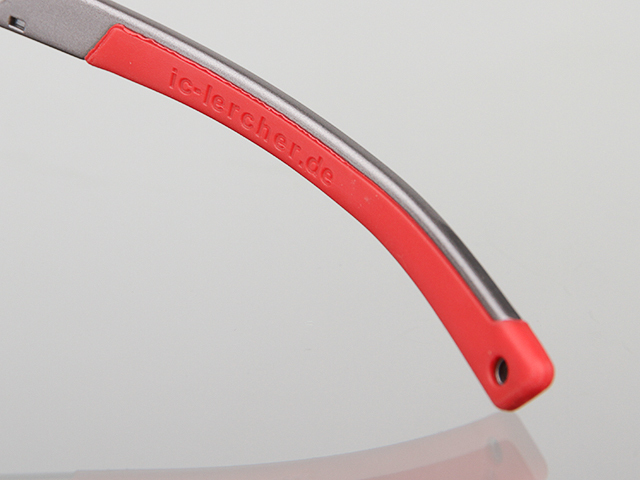 With its large field of view, it is also possible to easily capture the entire mouth bow, as well as with their amazing depth of field to take a comfortable position for each activity. All this with excellent overview and maximum comfort.